Click here to access the PPT. Click here to access suggested pre-work. Click here to access the resource list. Click here to access the captioning script. The service of mentorship benefits the mentor, the mentee and the organization as a whole. It is an opportunity to lead and learn, support and empower, testify to successes and honor the opportunity of change. Mentorship improves job satisfaction, enhances valuable skills, decreases staff turnover, increases organizational efficiency and enriches organizational culture. A meaningful mentor-mentee relationship can bridge gaps and facilitate understanding in organizations that struggle for inclusivity and progress. Presenters will discuss mentorship for individuals who work to end domestic and sexual violence and stalking. Discuss strategies for locating, sustaining, and enhancing mentoring relationships. Questions? 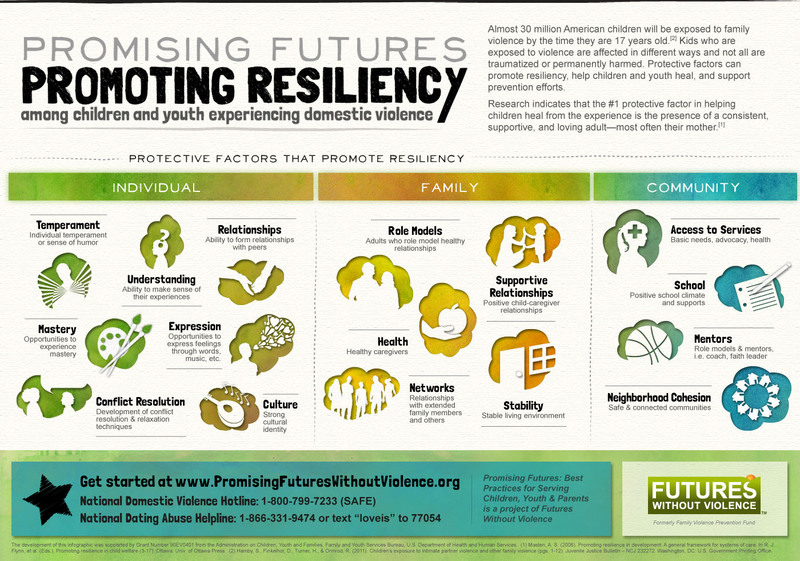 Please contact Eesha Bhave at ebhave@futureswithoutviolence.org. This project is supported by Grant No. 2015-TA-AX-K047, awarded by the Office on Violence Against Women, U.S. Department of Justice. The opinions, findings, conclusions, and recommendations expressed in this publication/program/exhibition are those of the author(s) and do not necessarily reflect the views of the Department of Justice, Office on Violence Against Women.